We guide you in making the right “move”. Bespoke legal services and resources to give you the security you need to get you to your new front door in Spain. Can’t find English speaking property solicitors you can relate to and trust? Don’t have the time to look around for professional conveyancers to assist you with all the legal intricacies of your purchase? Are you worried about embarking on this new and exciting chapter in your life on your own? We bring transparency to an opaque and highly complex legal landscape. Our property solicitors protect your interests from the potential legal loopholes that may stop you from achieving your dreams. We won’t hesitate in taking the appropriate action when a deal appears to be questionable or untrustworthy. 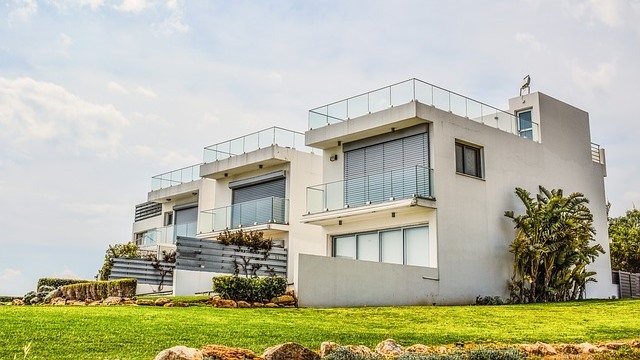 Our rigorous and transparent conveyancing services have helped thousands of clients choose the right property for them, their families and their lifestyles. Can we do the same for you? 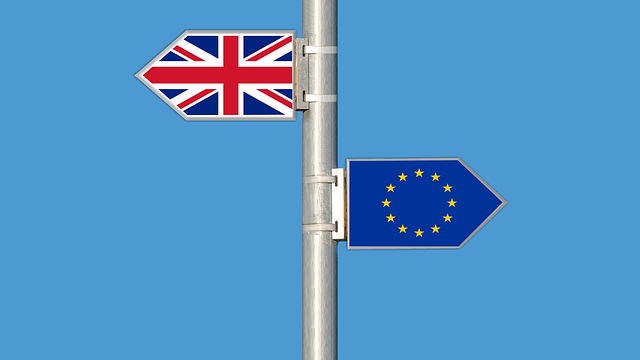 Are you a non-EU national wanting to buy a property in Spain? Do you already own a property in Spain? We can assist you with the tedious immigration process and save you time and stress! Have you been written into a will and don’t understand Spanish language and law? Are you writing a Spanish will yourself? Our comprehensive will & inheritance services will ensure a seamless process. Lost in the complex Spanish taxation system? 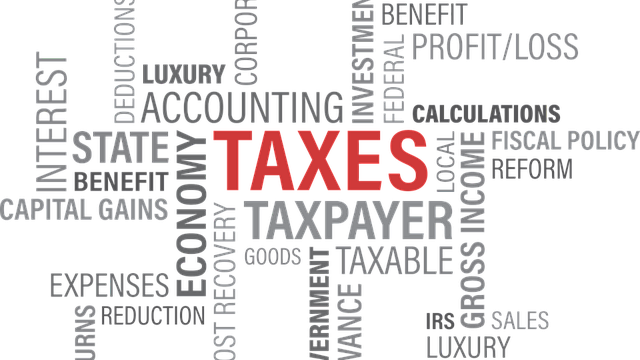 Our comprehensive tax services simplify the process for both residents and non-resident clients in Murcia’s Spain, Costa Blanca and Costa del Sol areas. Stressed about your case before the Spanish Courts? Our experienced solicitors can confidently defend your claims in relation to off-plan properties, lost deposits, floor clause and a lot more. Struggling with the Spanish government’s new crackdown on tourist rental licences? Fuster & Associates can assist you register your tourist property and manage its legalities. Our ultimate goal is to seek, identify and apply efficient solutions to the legal processes involved in your purchasing a property in Spain. Just like we have done for Mr Johnson, Mr Claes and hundreds of other clients. Mr Johnson had been told inheritors would be liable to pay a €200,000 tax upon inheriting the property. On the one hand, we advised Mr Johnson to buy the usufruct of the property in his own name to have the right to its use. On the other we suggested buying the bare ownership in his children’s names. In doing so Mr Johnson’s children were not be forced to pay an exorbitant amount of inheritance tax during the probate process. Mr Claes needed a mortgage in Belgium to be able to cover the cost of his property purchase but also needed to sign a pre-purchase contract to secure the property with a €10,000 deposit. Our advice for Mr Claes was to insert a cancellation clause into the contract whereby if the mortgage was not granted then his €10,000 deposit would be returned. In the end Mr Claes did not get the desired mortgage and thanks to the clause he avoided losing his €10,000 deposit. 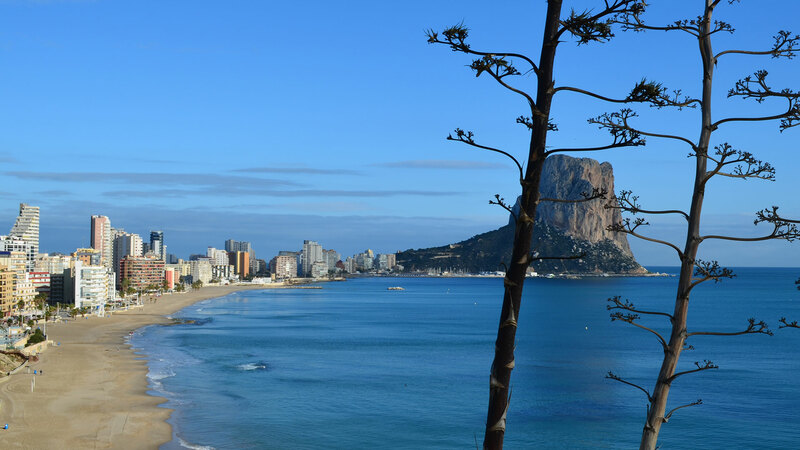 Why trust our team of property law experts in Costa Blanca, Costa del Sol and Murcia´s Costa Cálida? 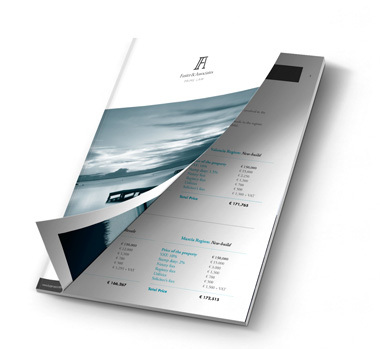 •	Fuster and Associates is an independent firm guided by principles of integrity and transparency. •	You will have one single account manager allocated to your case who will look after your interests from beginning to end. •	We choose who to work with in order to protect your interests. •	We are committed to thoroughly double check for potential gaps and errors made by third Parties in each legal process. 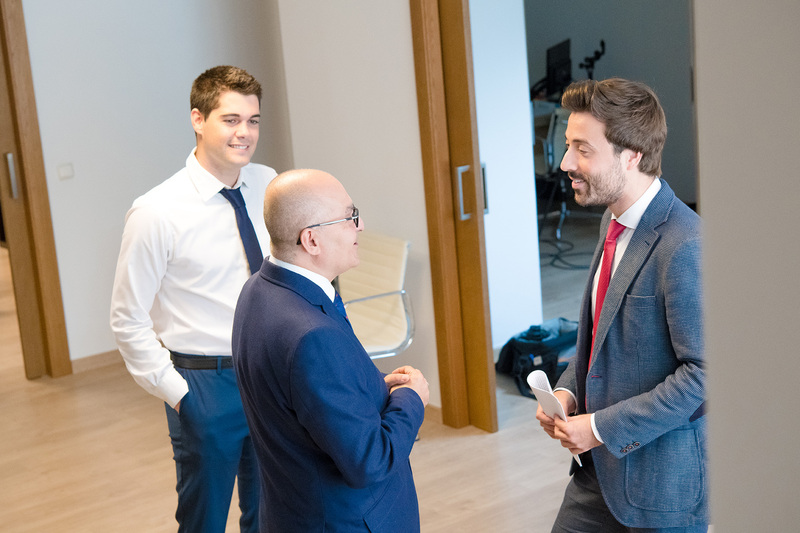 •	We have compiled our knowledge and experience in a series of Free Guides and Resources to help you understand Spanish Real State law and other related issues. 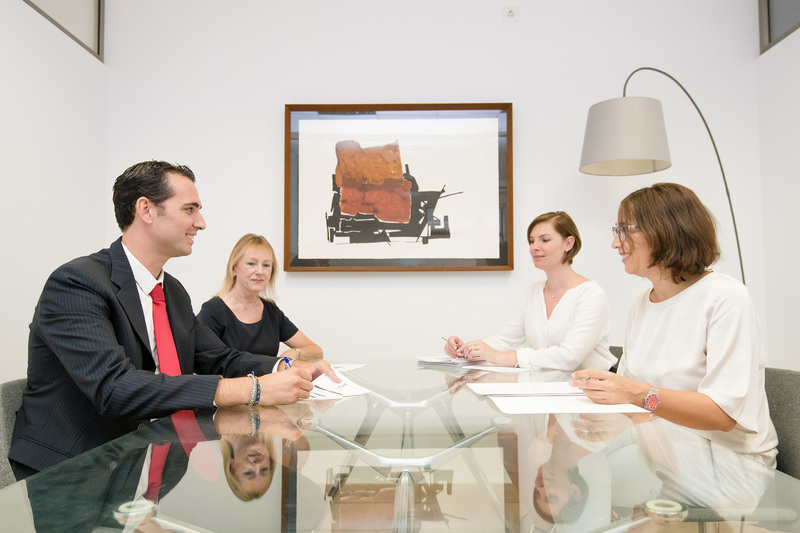 We want to provide the best quality property law services to ensure that you achieve your dream of owning a property in Spain as smoothly and as quickly as possible. 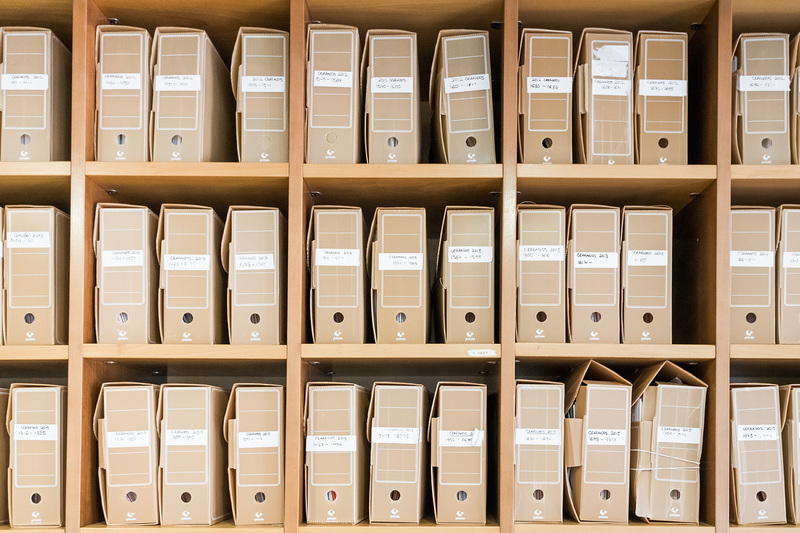 Please feel free to help yourself to our extensive library of FREE resources compiled and created by our property solicitors. We hope they make your house hunting, property purchase and final move to Spain a lot easier! Selling a house in Spain. The process. No-deal Brexit for Britons living in Spain. Is the modelo 720 illegal?